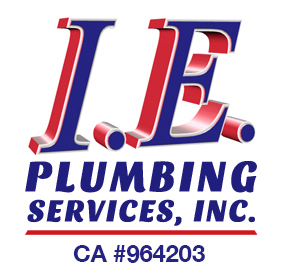 Sink Installation and Repair | IE Plumbing Services Inc.
Is it time for a new sink? Whether you have a problem that’s beyond a sink repair or you’re after a stylish new look, you want the job done right. Matching or changing cut outs. Wide gaps can’t be sealed, and you risk ruining a kitchen counter top. And you simply can’t cut or drill a granite or marble countertop yourself unless you’re a real expert at it. Mounting and leveling. Being way off level looks bad. Loose mounting allows rocking or other movements, and overtightening can crack natural stone. If you’re not replacing faucets you’ll probably need to temporarily remove the existing ones. Do they fit the holes of the new sink? Are the shutoff valves working? Are connection threads in good condition? Do fittings have different metals that lead to galvanic corrosion? Even a tiny leak in the supply or drain can slowly lead to water damage. Many people underestimate the difficulties of squeezing into a tight space and the cost of buying all the right tools. And let’s face it, losing a lot of time out of your busy life. With professional sink installation by our licensed plumbers you can be confident that the job was done right. I.E. 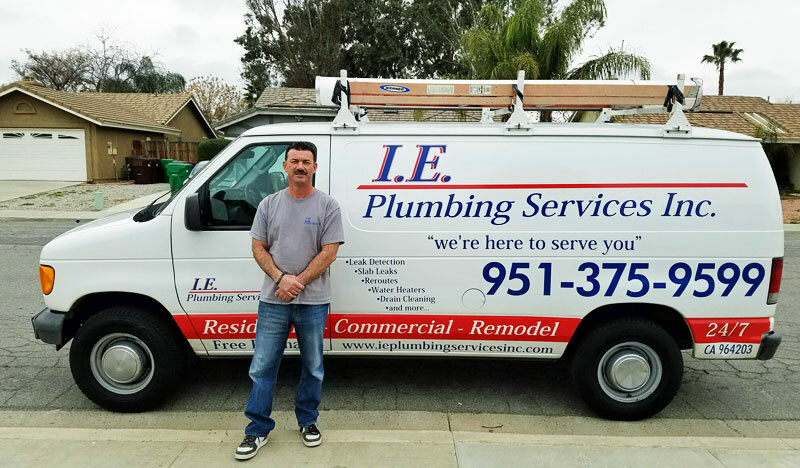 Plumbing Services delivers fast and affordable work with attention to every detail for the best appearance and a long lifetime. And our training and experience means your bathroom sink or kitchen sink won’t be “out of commission” for more than a couple of hours. We’ll remove and dispose of the old sink then install, seal, and connect the new one. We also complete new sink installations for building additions. Our experience includes home kitchen, bath, and laundry fixtures as well as commercial plumbing and installation for prep, wash, janitorial, and public lavatory fixtures. When Is It Time To Replace a Sink? But we got ahead of ourselves. Why replace a sink in the first place? 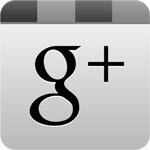 The most common reasons are upgrading to a new look and the existing sink being scratched, chipped, cracked, or stained. 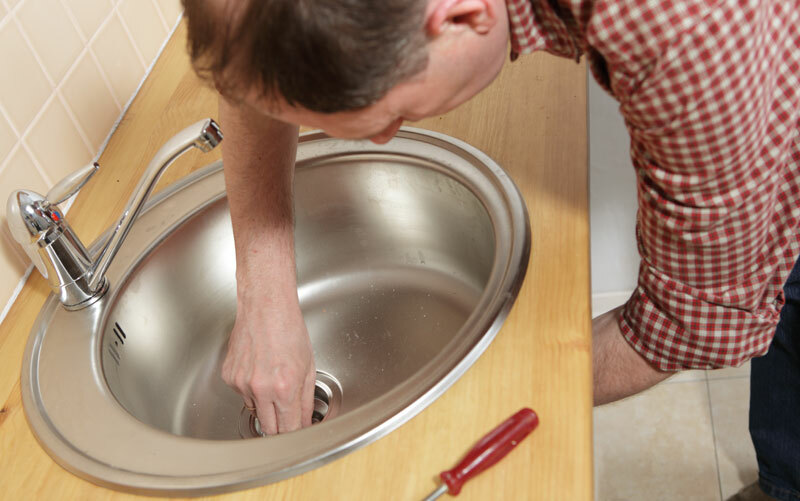 Sink Repair Sinks rarely break, but even stainless steel stains and most materials can be scratched and scuffed. Drain fittings can’t be replaced, and rust can’t be removed. So about the only possible sink repair is dabbing on a patch for a chip in porcelain (ceramic) on metal construction. Faucet Replacement If a faucet can’t be repaired, it can be economical to go ahead with a new sink and faucet at the same time. Replacement Sink Installation Most replacements are part of a home improvement project, usually remodeling a kitchen or bath. Or a their own separate project for a quick refresh. Material choices include stainless steel, copper, porcelain (ceramic) on metal, natural stone, and glass. Mounting types and styles include drop in, under mount, flush mount, wall mount, pedestal, vessel, and apron front. Features include multiple compartments of varying sizes, garbage disposals, additional holes for sprayers and water filters, and more. We’ll be happy to help you find the right fixture for your existing counter tops and vanities or the perfect look for a remodel.